Healthline was founded in 1999 as YourDoctor.com and was re-launched as Healthline Networks in 2005. 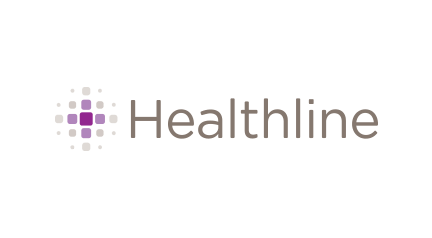 Healthline Networks Inc. powers intelligent health search, advertising and content services to a growing network of publishers, advertisers, destination sites and health plans. It also provides the easiest way for consumers to find, understand and manage healthcare information, empowering them to make more informed decisions that lead to better health. Created in collaboration with 1,100 physicians and medical specialists, Healthline's unique Medically Guided™ Search is powered by a sophisticated consumer health catalogue comprised of nearly one million medical terms and synonyms – the largest of its kind. This powerful engine translates everyday language and precisely matches it to complex medical terms and information.